On March 12th, MHA staff participated in the Kansas Mental Health Coalition’s Mental Health Advocacy Day. The theme for the day, Speaking with One Voice to Meet the Critical Needs of People with Mental Illness, described perfectly the estimated 300 persons– a mix of mental health consumers, family members, providers and advocates who met at the Capitol. 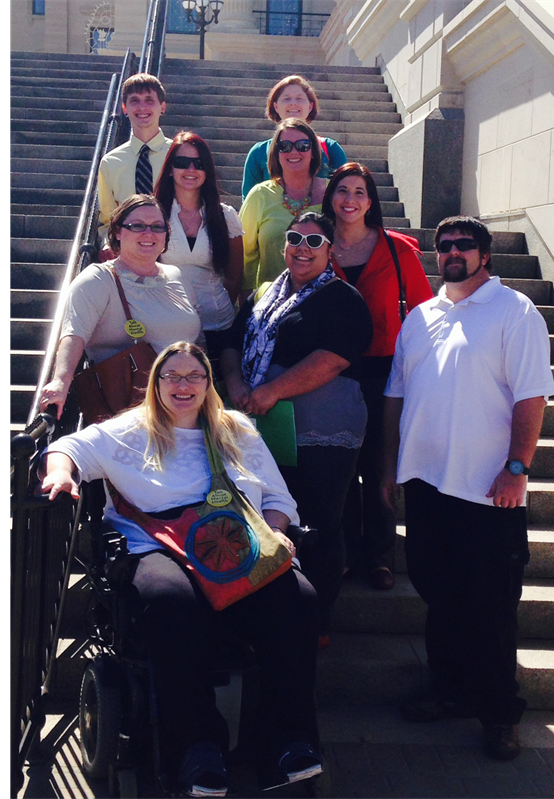 Participants learned about current mental health policy in Kansas and several individuals met with legislators to discuss community needs.